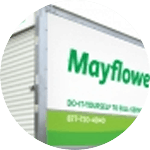 We’re one of the leading moving companies serving Columbus Ohio with more than 90 years of experience, a top-rated agent of Mayflower Moving. Herlihy Moving & Storage was founded in Chillicothe in 1920 and has proudly served Columbus and Central Ohio for more than 50 years. Herlihy Moving & Storage provides residential home and commercial office moving throughout Columbus including: Beechwold, Capital University, Clintonville, Downtown Columbus, Easton, Franklin University, German Village, Ohio Dominican University, Ohio State University, Polaris, Short North, and Victorian Village. 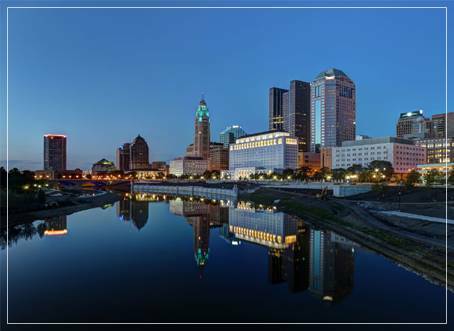 With a BBB A+ rating, we’re the Columbus and Central Ohio Mayflower movers you can trust.